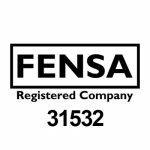 SBD is a Fensa registered company (31532). 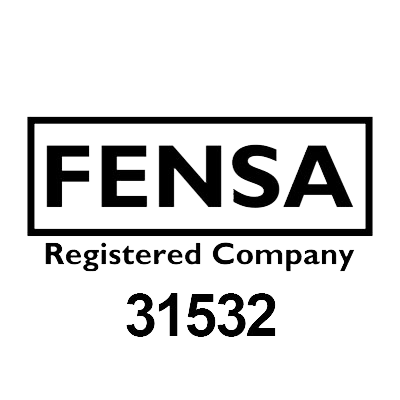 Fensa is a government authorised competent person scheme. Working with thousands of window and door fitters across the U.K. it is FENSA’s job to make sure installers are up to the task of skilfully fitting your windows and doors and adhering to the correct regulations that may be in place for any given job. 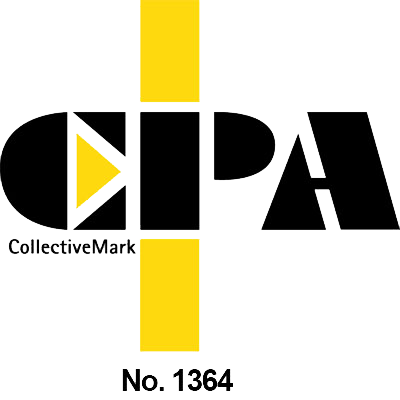 All customers who have had work carried out by SDB on existing properties (not new build or extensions) will be sent a certificate by FENSA after the work has been completed. The installation was completed on the date agreed and they look good and operate very nicely. All in all, an excellent service and I would be happy to recommend SBD to others looking to install bi-fold doors. 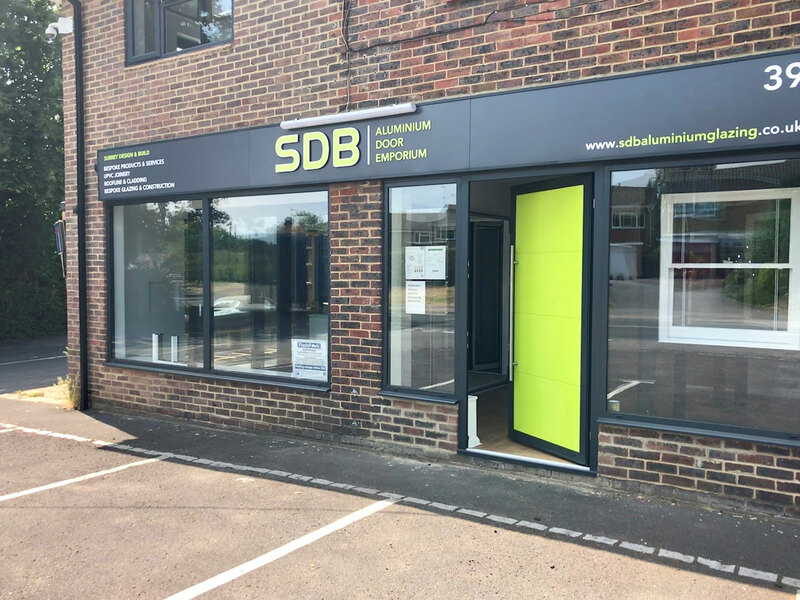 We wanted bi-folding doors to replace some ageing sliding patio doors at the rear of our house, and from the moment we spoke to one of the SDB staff, we felt that they were the correct company to supply and fit the replacement doors. We have worked with SDB for 10 years we have found their service , knowledge and attention to detail excellent. Thanks Richard & Val for all the great service you've given me this year, fantastic product with friendly personal service is so hard to find these days and you deliver time and time again. 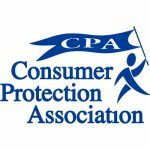 I would highly recommend you to any of my clients friends and family. keep up the good work! Arrange a survey and a quotation by one of our design team. SDB ALUMINIUM GLAZING is part of SDB Fabrications Ltd.